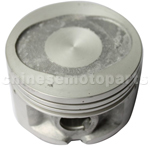 K082-025 Piston Assembly for CG 125cc ATV, Dirt Bike & Go Kart. 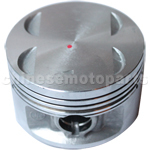 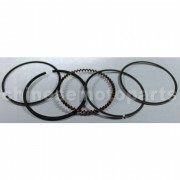 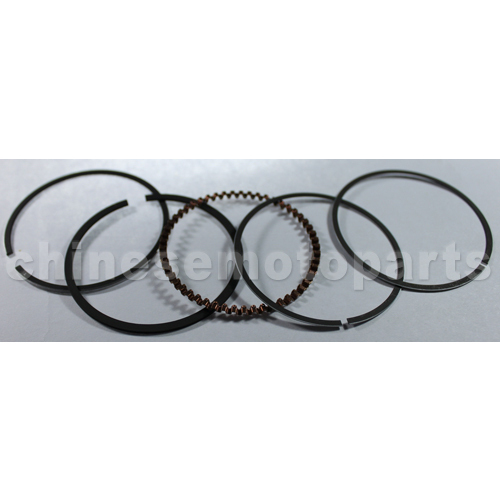 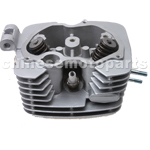 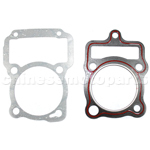 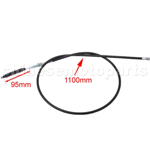 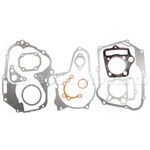 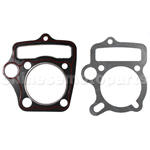 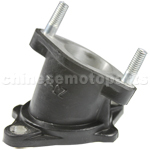 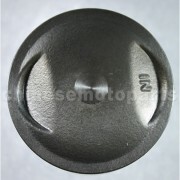 The item fits for CG 125cc Vertical Engine. 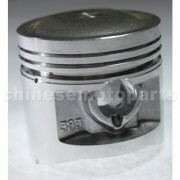 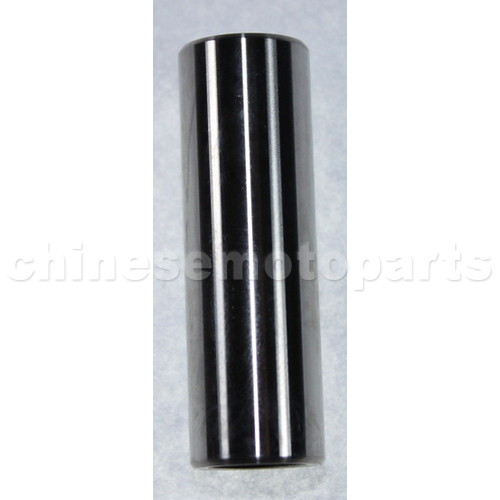 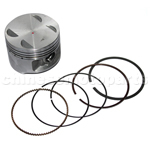 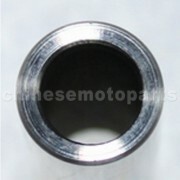 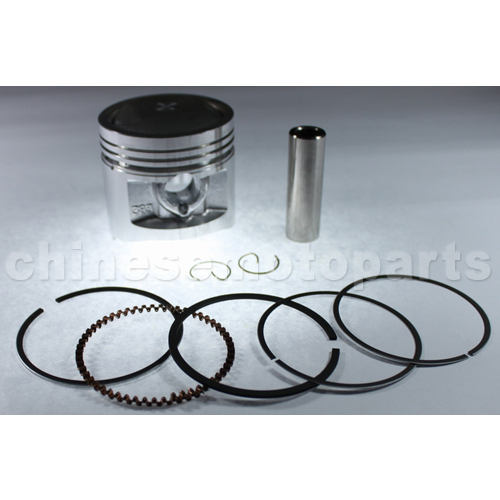 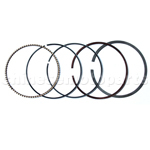 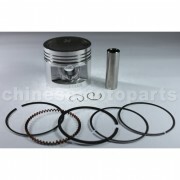 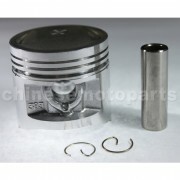 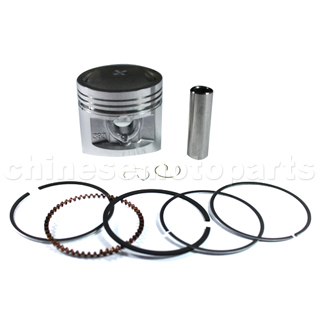 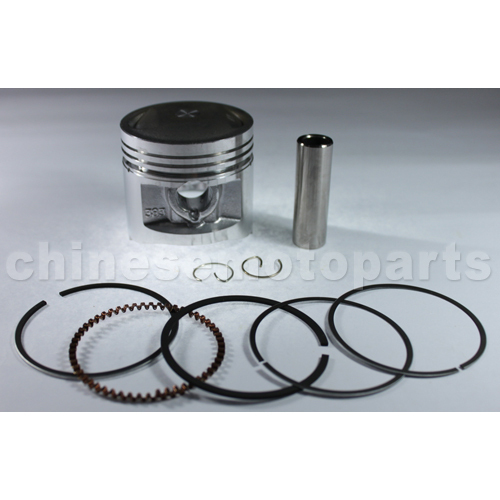 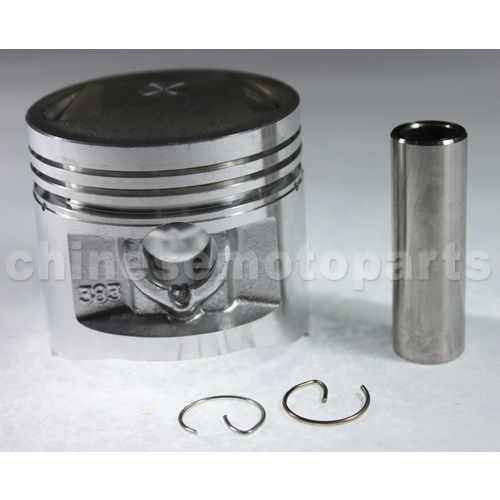 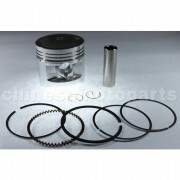 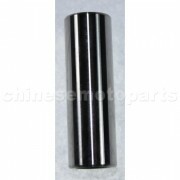 The diameter of the piston:56.5mm. 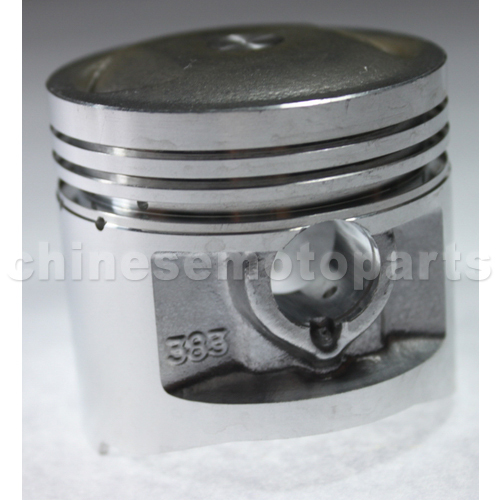 The height of the piston:55mm.